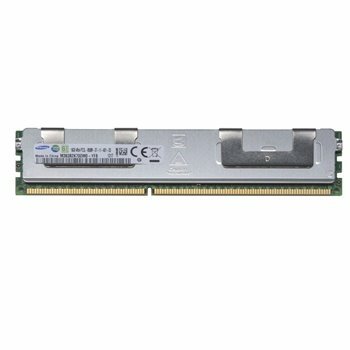 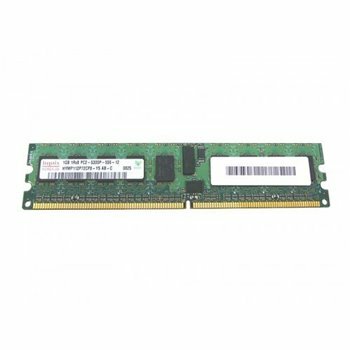 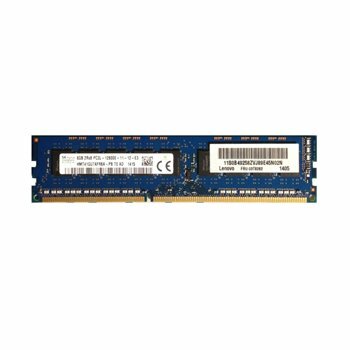 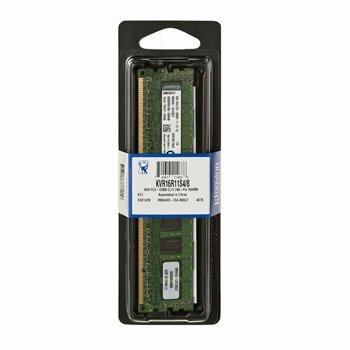 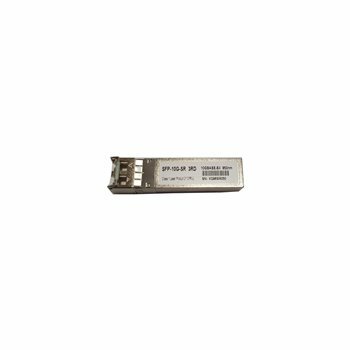 2GB (1X2GB) 240pin PC3-10600 DDR3-1333 ECC Memory for Lenovo ThinkServers. 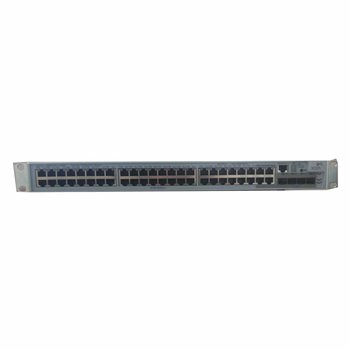 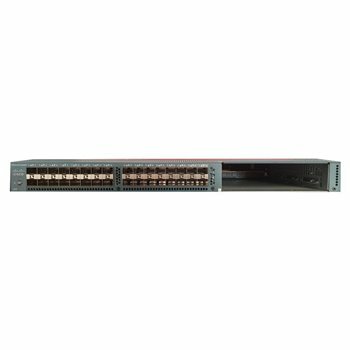 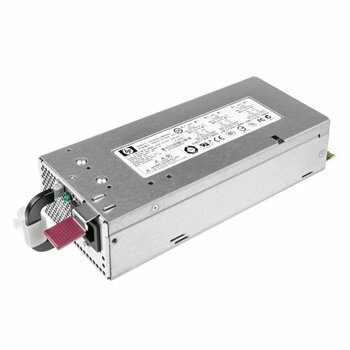 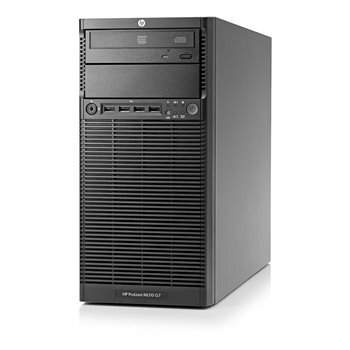 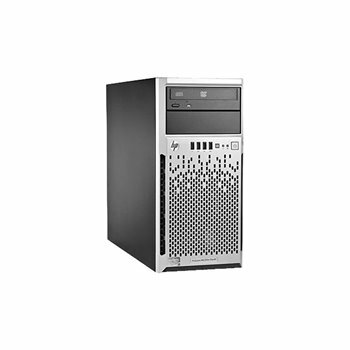 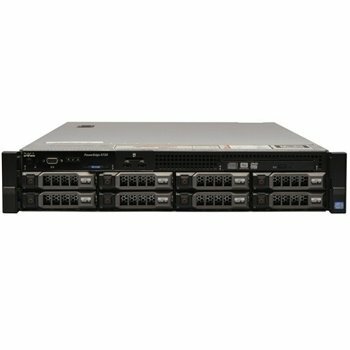 Lenovo ThinkServer RS210 6531, RS210 6532, RS210 6533, RS210 6534, RS210 6535. 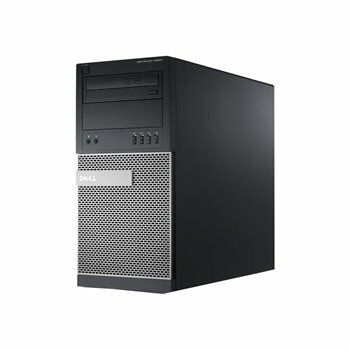 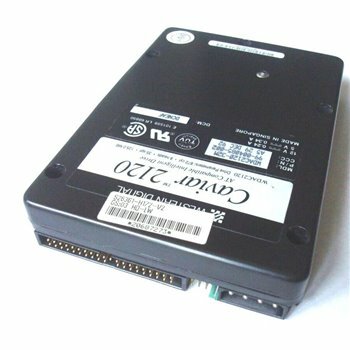 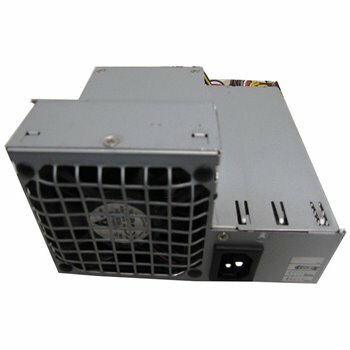 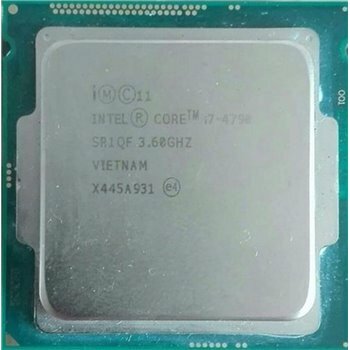 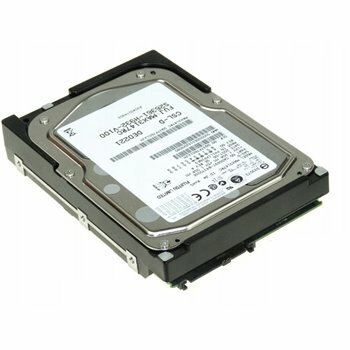 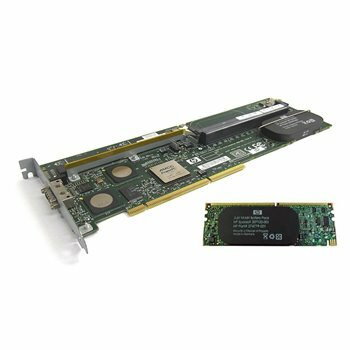 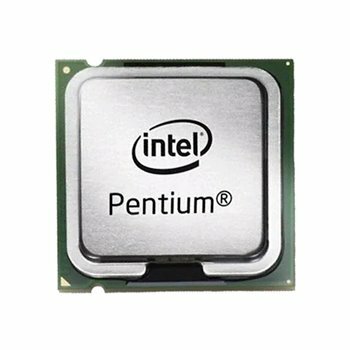 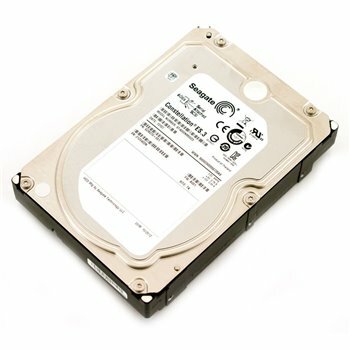 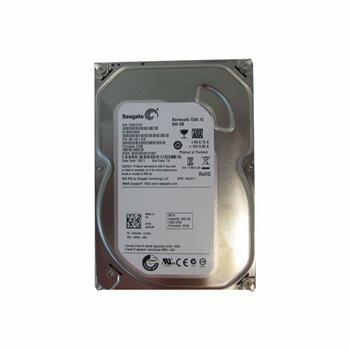 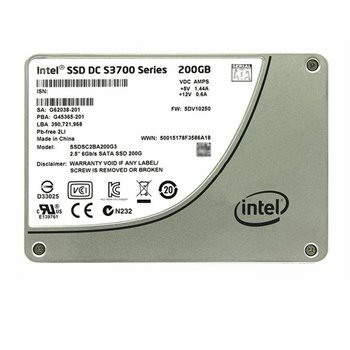 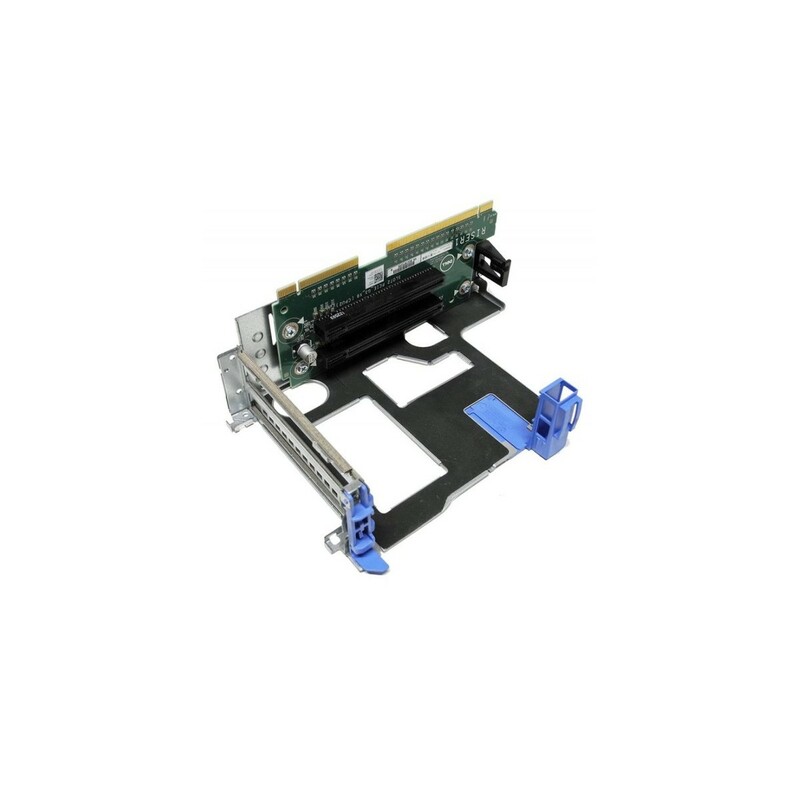 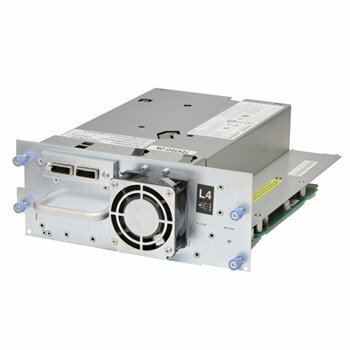 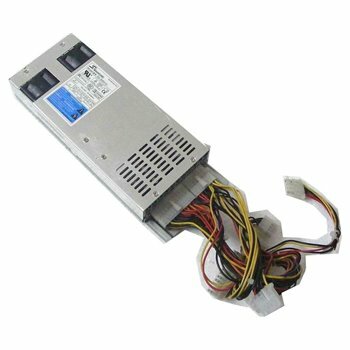 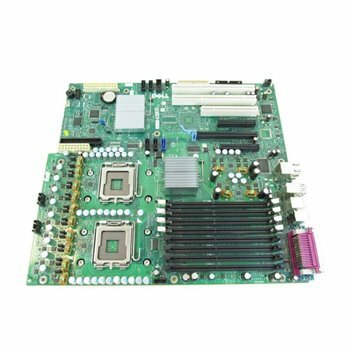 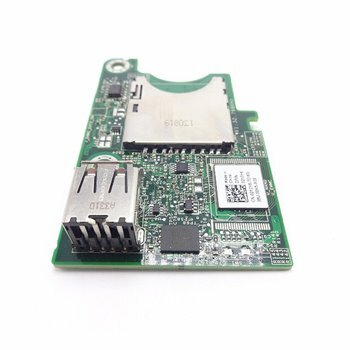 ThinkServer TS 200 6522, ThinkServer TS 200 6523, ThinkServer TS 200 6524, ThinkServer TS 200 6525, ThinkServer TS 200 6526, ThinkServer TS 200 6527, ThinkServer TS 200 6528, ThinkServer TS 200 6529, ThinkServer TS 200 6530. 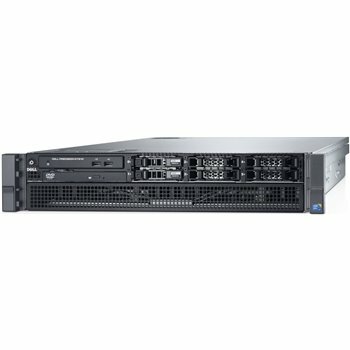 IBM System x3200 M3 7327, x3200 M3 7328, x3250 M3 4251, x3250 M3 4252, x3400 M2 7836, x3500 M2 7839, x3500 M3 7380, x3550 M3 7944, x3650 M3 x3650 M3 7945. 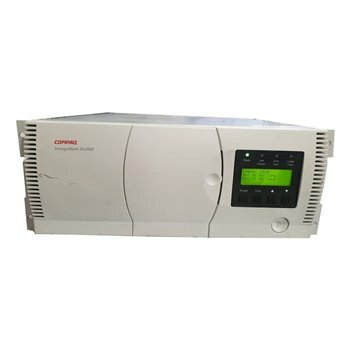 JESLI NIE WIESZ CZY PAMIEC BEDZIE KOMPATYBILNA Z TWOIM SPRZETEM - ZAPYTAJ NAS O TO!